•	Delivery, development and testing of adjuvants products with obvious benefits to growers. •	Informing subscribers of our magazine Adjuvants & Formulations on adjuvant and formulation innovations. •	Organising the Future of Adjuvants symposia once in the two years. The founder studied Molecular Sciences at the Agricultural University in Wageningen, The Netherlands. He completed his PhD at Utrecht University. As project leader of Wageningen University and Research he investigated over more than 17 years the mode of action of adjuvants for agrochemicals. 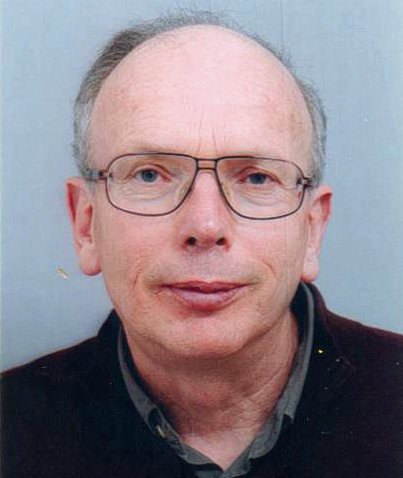 Hans de Ruiter published several papers in scientific journals and conducted dozens of R&D projects for the international agchem industry. From 2004, he started with the delivery of adjuvants for improved plant protection in greenhouse grown ornamentals and later on vegetables. He started in 2004 with the digital publication of Adjuvants & Formulations, a bimonthly news magazine for adjuvant and formulation specialists. Hans de Ruiter is also the founder of the International Society for Agrochemical Adjuvants (ISAA Society); the international platform for adjuvant specialists. This society organizes the reknown once-in-the-three years ISAA symposia. Last-but-not-least: Hans de Ruiter is a fan of fishing in the Norway fjords, grows for many years his vegetables and likes biking and jogging.